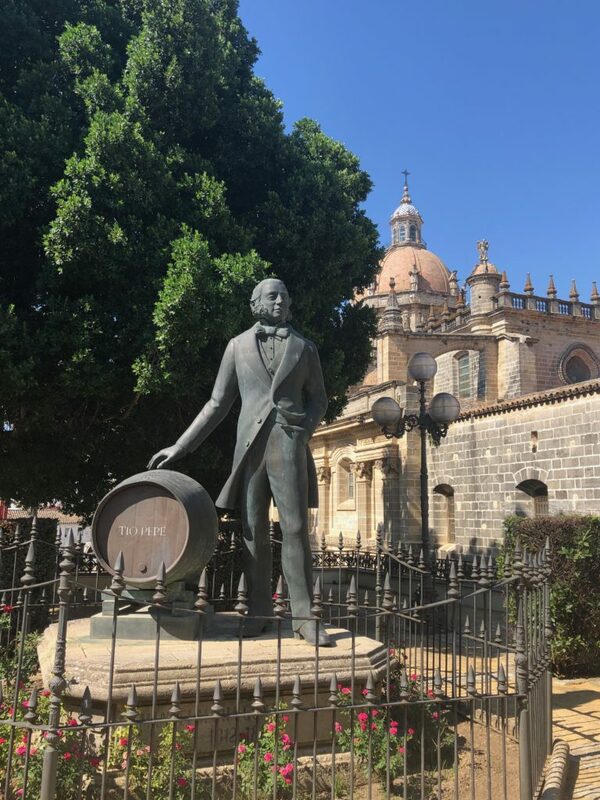 Last month I visited the city of Jerez, the home of sherry. Before my visit I was convinced that I didn’t like sherry. But then I found myself trying it with everything from jamón ibérico to chocolate cake, and I was swayed. I might even try to convert the family this Christmas. 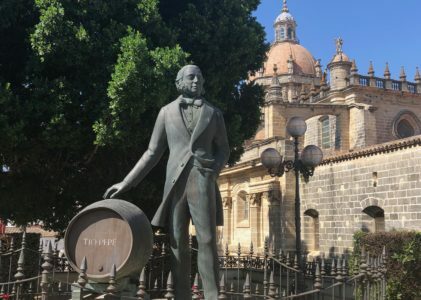 Discovering sherry isn’t the only thing to get excited about in Jerez. Here you can feast on modern tapas in the shadow of a statue of flamenco star Lola Flores and catch a steamy performance of some highly aerobic local flamenco in El Pasaje. And there’s the world-famous Royal Andalusian School of Equestrian Art to boot.